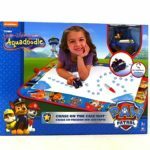 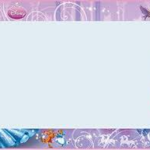 The Disney Princess Aquadoodle is a lovely large mat which allows young children to develop their drawing skills by using only water. 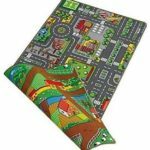 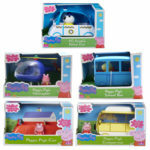 The reversible Duoplay Carpet playmat is perfect for inspiring hours of imaginative and sociable play. 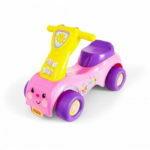 Children and their friends will love spending hours driving their toy cars and trucks (not included) around the streets and exploring the scenes. 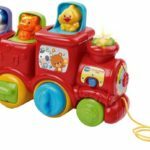 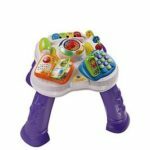 It’s never too early to start learning through play and your baby will simply love this learning activity table from VTech. 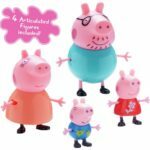 It will stimulate their senses and introduce key skills and concepts such as numbers, colours, animals, music, daily routine and more. 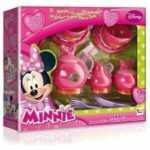 The Minnie Mouse Tea set has everything you need to host your own fabulous tea party. 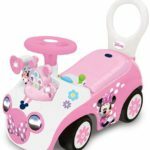 Designed with Minnie’s own sense of fun each item in this tea set features Minnie’s iconic bow and is coloured in her favourite shades of pink and violet.